Go to https://twitter.com . This is Twitter's official website. Once on the page, on the upper right hand corner of the page there will be a "Sign Up" button, click on "Sign Up". In the form, fill out your business's name, your email, and make up a password. Click sign up. Fill out a valid cell phone number, click Next. You will be automatically directed to a new page. 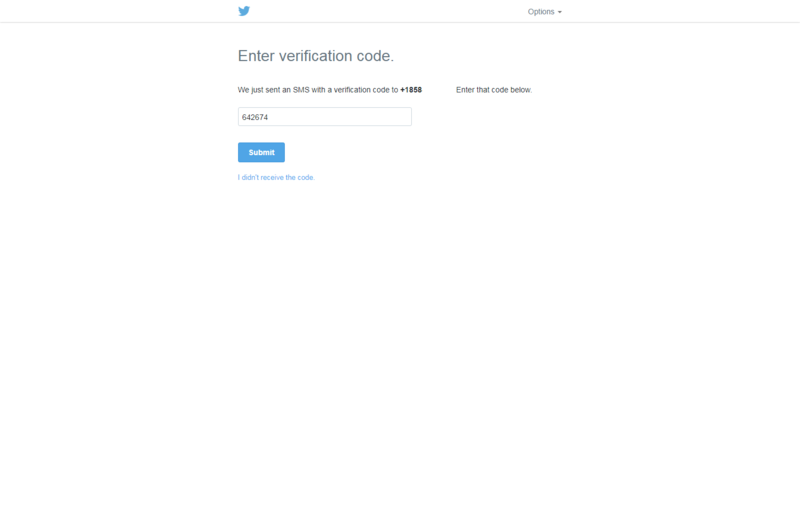 Twitter will now text a verification code to your cell phone. Fill in the verification code you receive in the next page, and click Submit. You will now be directed to your new Twitter page. The last step is to verify your email with Twitter. Check your email inbox for an email with the subject line: "Confirm your Twitter Account, [YOUR NAME]". Open that email and click the blue button that says, "Confirm now". You will be directed back to your Twitter page. There will also be a message at the top of the screen that says, "Your Account has been confirmed. Thanks!" At this point, you have set up your Twitter account. Please email [email protected] with your Username and Password. **Note: The username can be the email you used to register the Twitter account. We will not be able to post to your page if we do not have your Twitter Login Credentials. You can also resend the confirmation email. Return to your Twitter page. At the top of the screen, there is a red bar with a white button that says, "Resend Confirmation". Click on the button. The email should be sent again to your inbox. 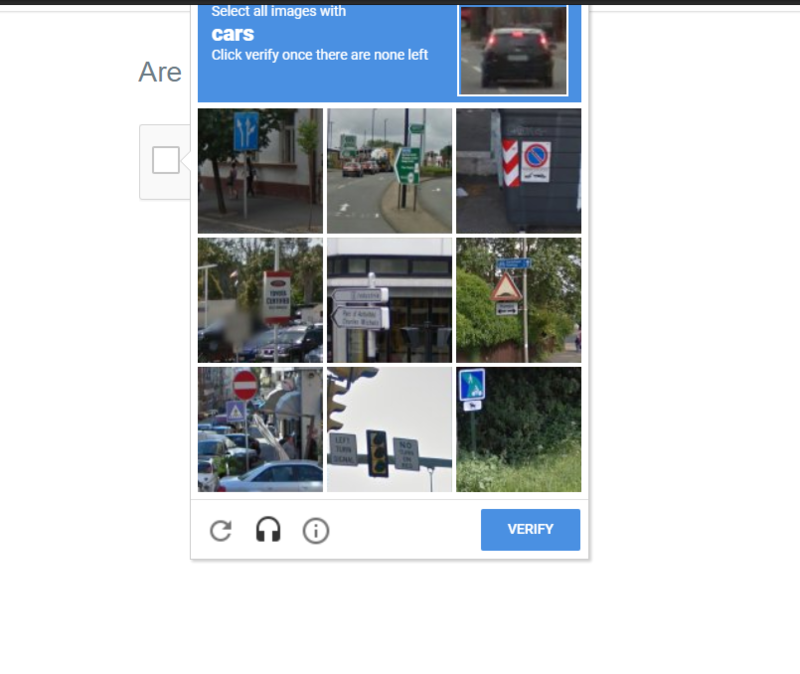 If Twitter asks "Are You a Robot"
Check the box that says, "I am not a Robot". Follow the instructions Twitter will give you on selecting images. Once you complete the instructions, click Verify. Repeat if prompted to do so. Why Do I Have to Create My Own Twitter Page? Recently, Twitter has made some changes that prevents iMatrix from creating pages on the behalf of our clients. 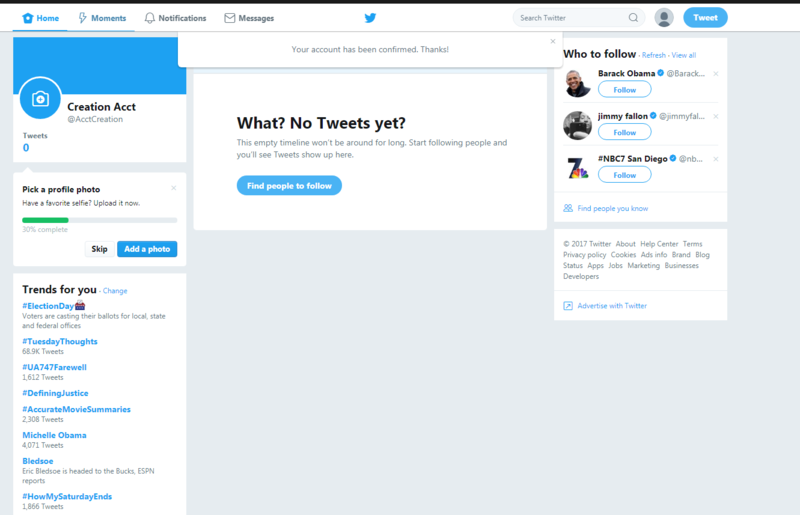 The purpose of the change is to help Twitter ensure they are working directly with the business owner, and the is created by you and not another company posing as you. As a result, it is now necessary for business owners to create Twitter pages themselves. However, iMatrix is always here to support our clients. If you need assistance creating your Twitter, please call us at 1-800-462-8749. When Do I Need to Create This By? As soon as possible, iMatrix's content cannot be posted without being allowed access into your Twitter page. If you need assistance creating your Twitter, please call us at 1-800-462-8749.